Juan David lives with his parents and siblings, but his father is too sick to walk, and his mother must stay home to care for the family. 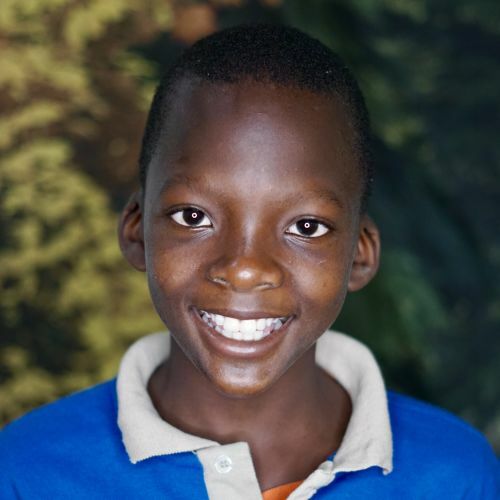 They are very poor and the children are malnourished, but Juan David is a happy boy. At Kids Alive, he not only has access to better nutrition, but is able to play with other children. He enjoys science class, and likes to read and play soccer in his free time.